As soon as the cash flow plan is prepared, the financing of the project can be considered. Financing a DER requires cost-effective financing of high investment costs. For public entities, the impact of financing instruments on the balance sheet is relevant for decision-making. In recent years, the bank loans and soft loans have been complemented with a number of attractive financing instruments for the public sector. 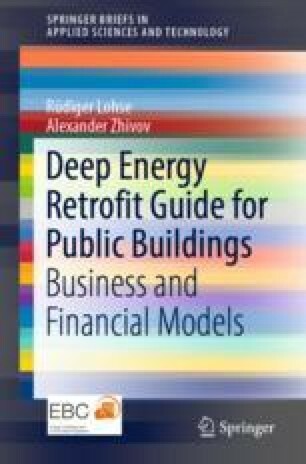 This chapter describes financing instruments and their usefulness for DER projects from the perspective of public administrators and financiers by the following criteria: flexibility, impact on the public debt balance, risk mitigation, cost effectiveness, and options for combining those instruments with other financing tools.